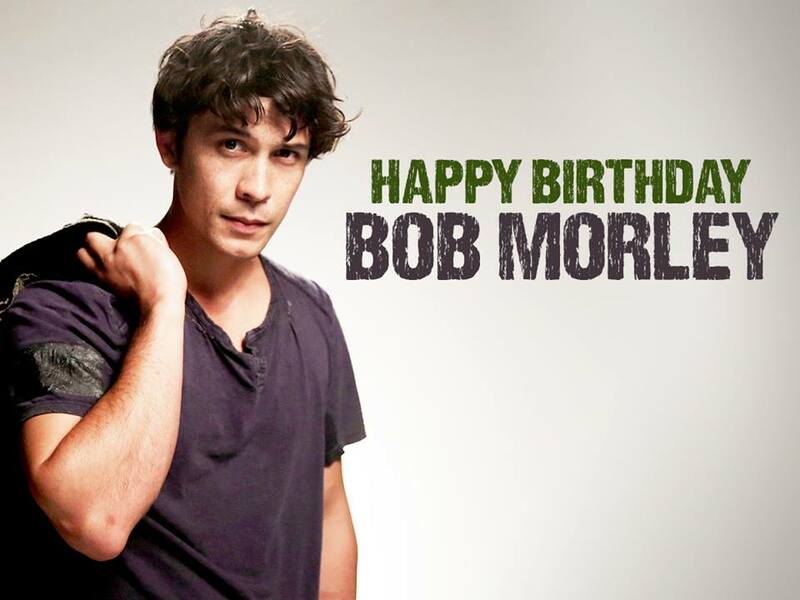 Bob Morleyღ. . HD Wallpaper and background images in the Bob Morley club tagged: photo bob morley. This Bob Morley fan art contains portret, headshot, and close-up. There might also be goed gekleed persoon, pak, broek pak, broekpak, kostuum broek, bovenkleding, overclothes, teken, poster, tekst, bord, and schoolbord.